Very classy-looking door signs for toilets. The back is equipped with self-adhesive foil. 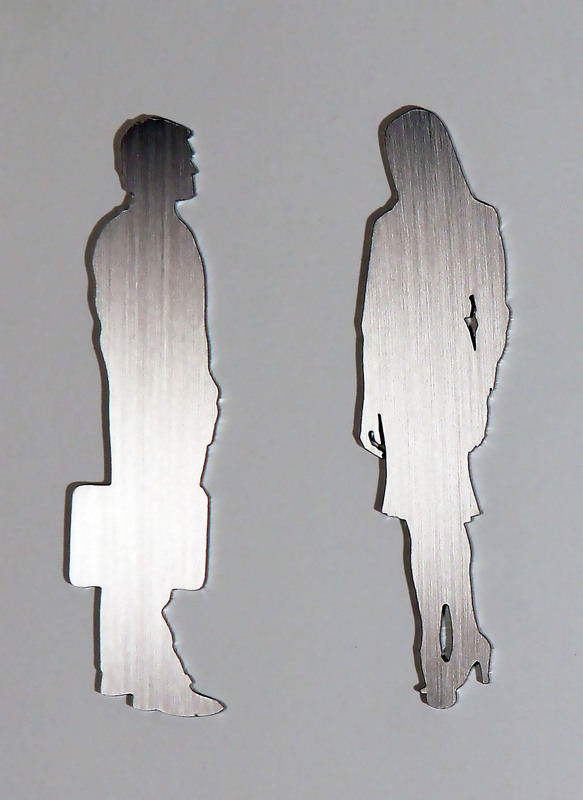 These signs are made of stainless steel and satin ground.